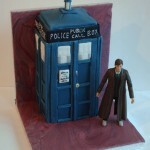 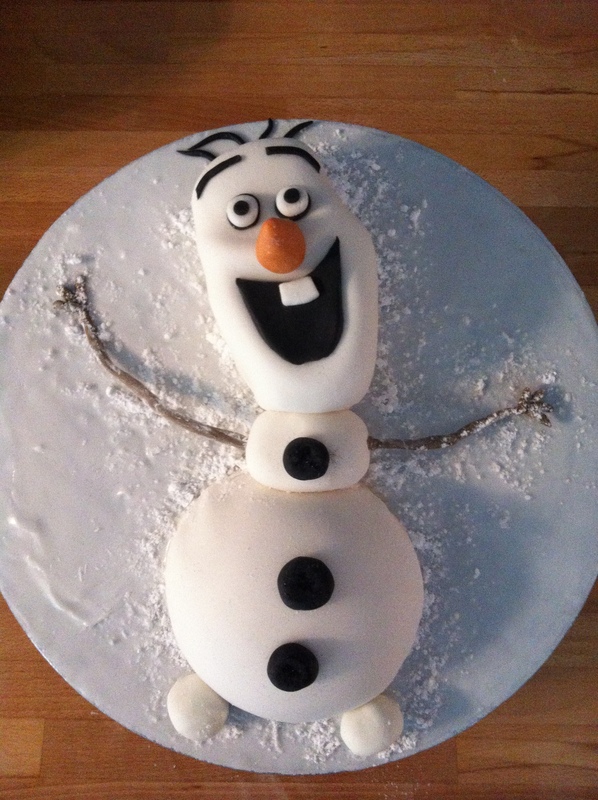 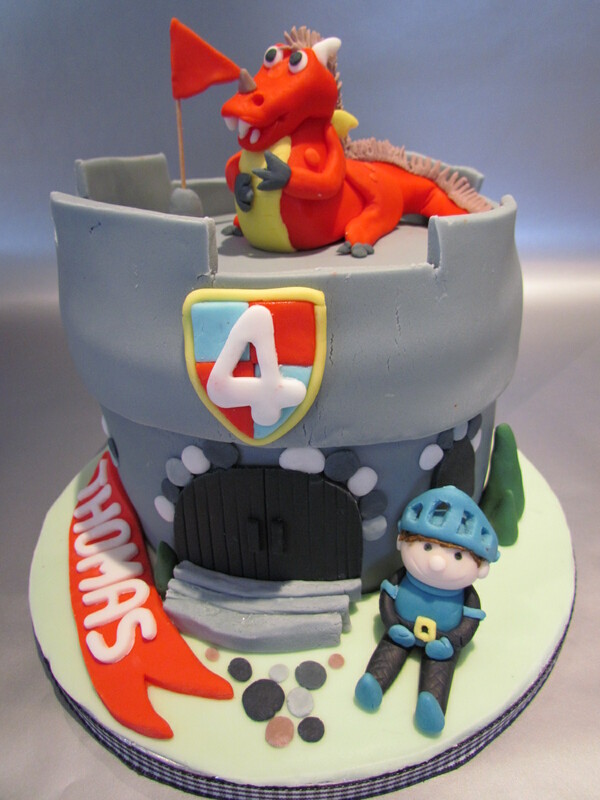 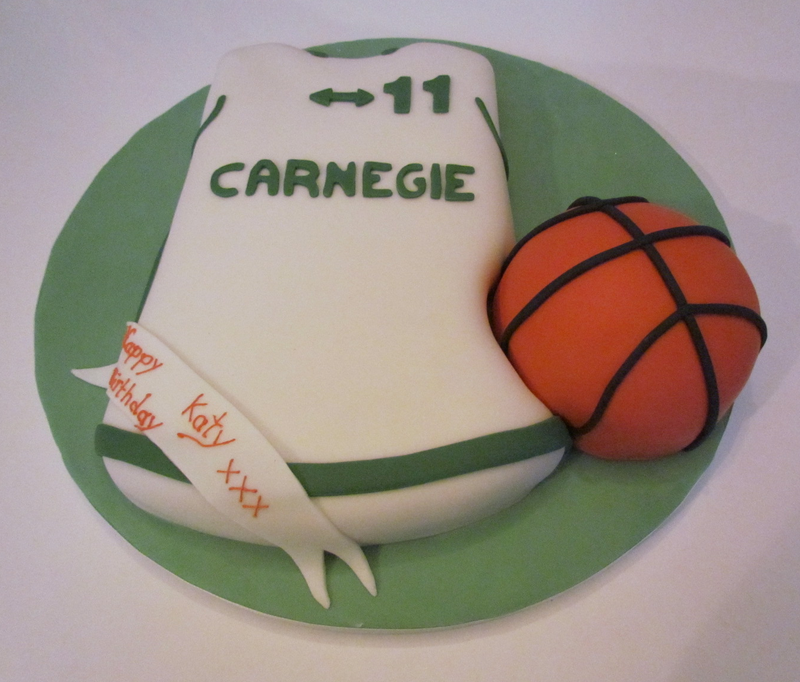 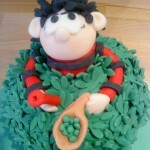 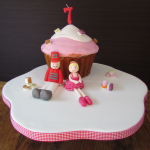 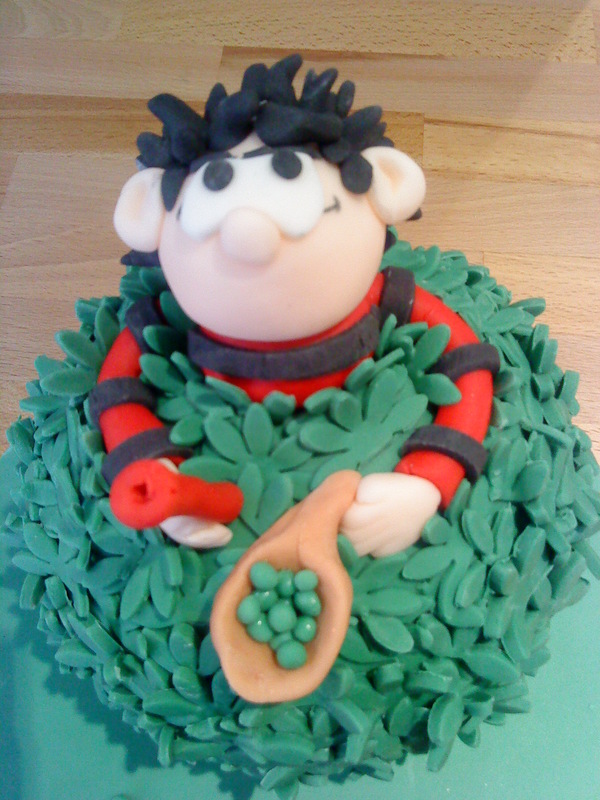 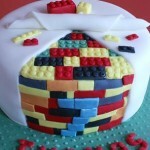 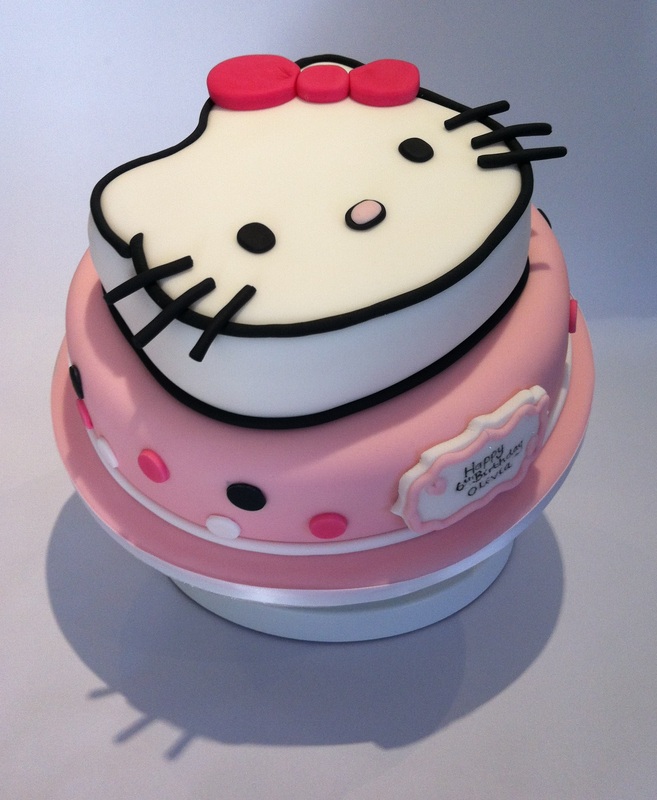 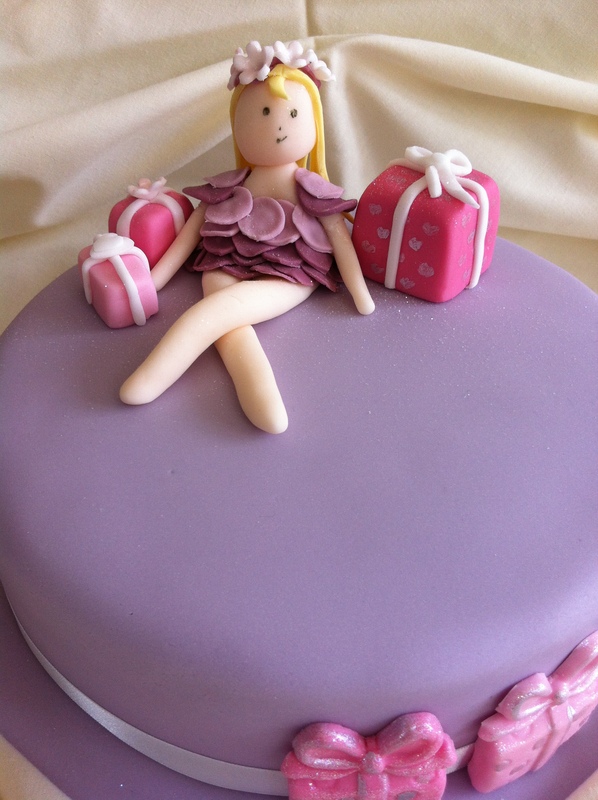 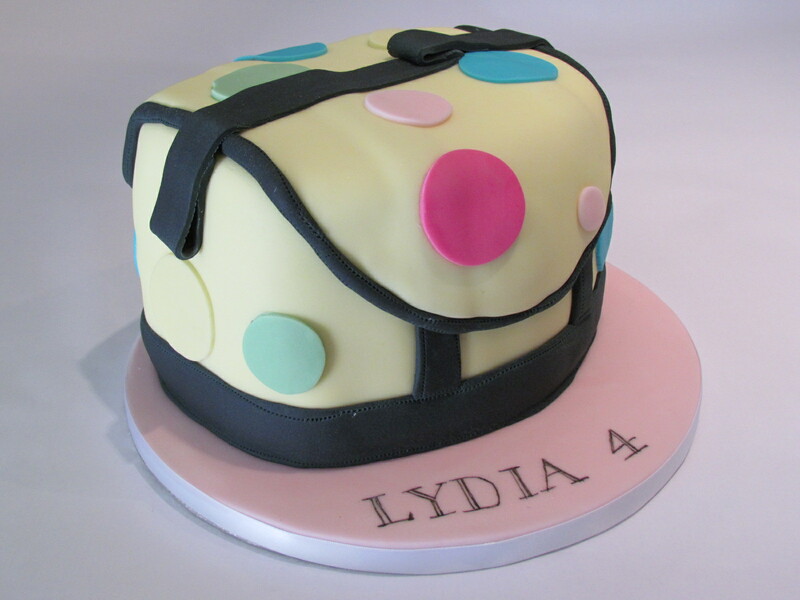 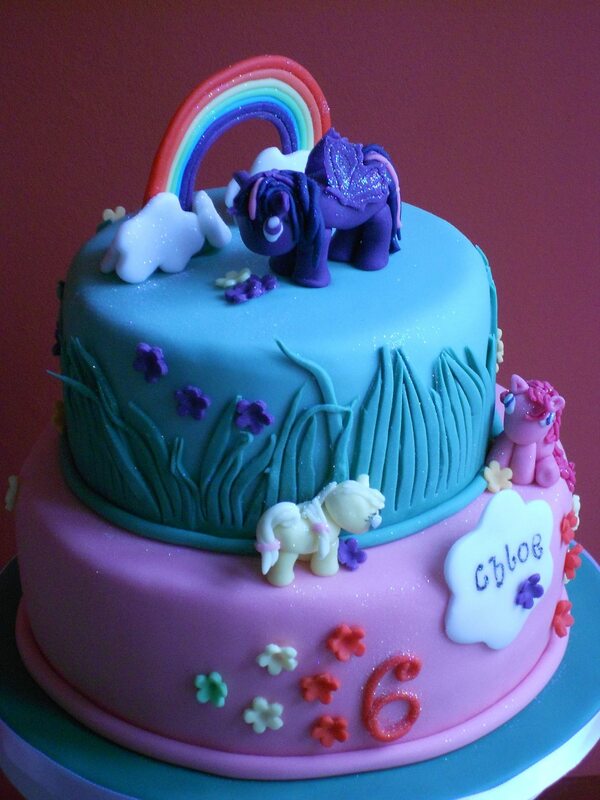 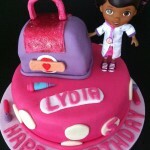 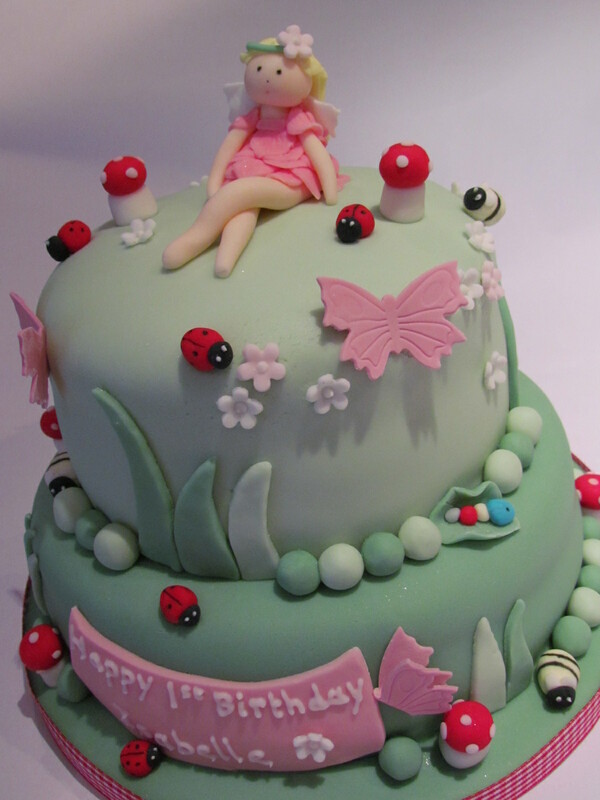 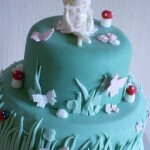 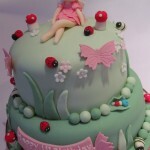 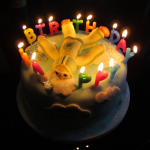 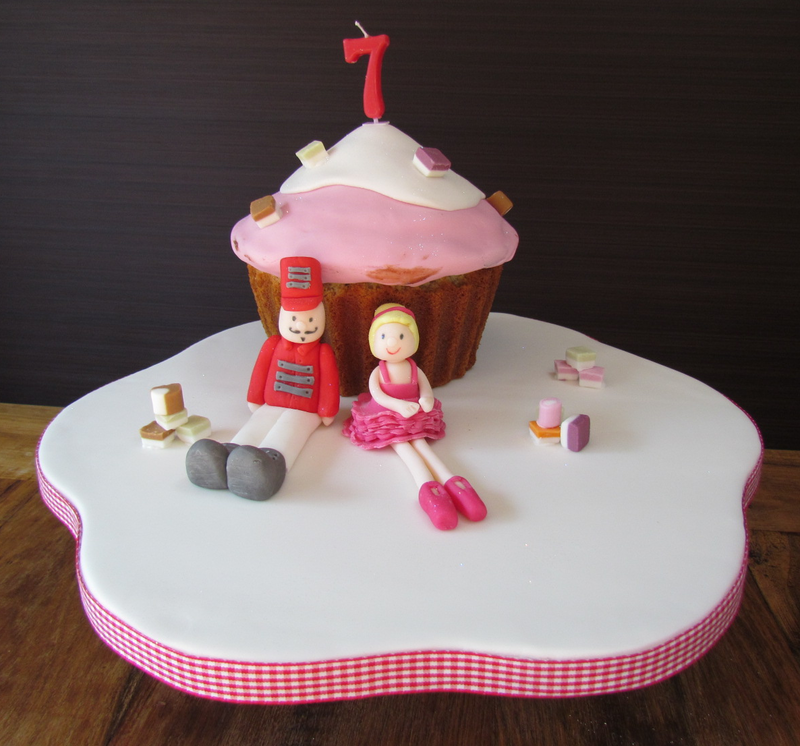 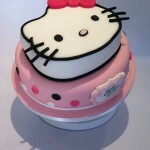 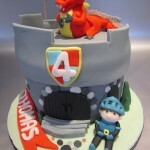 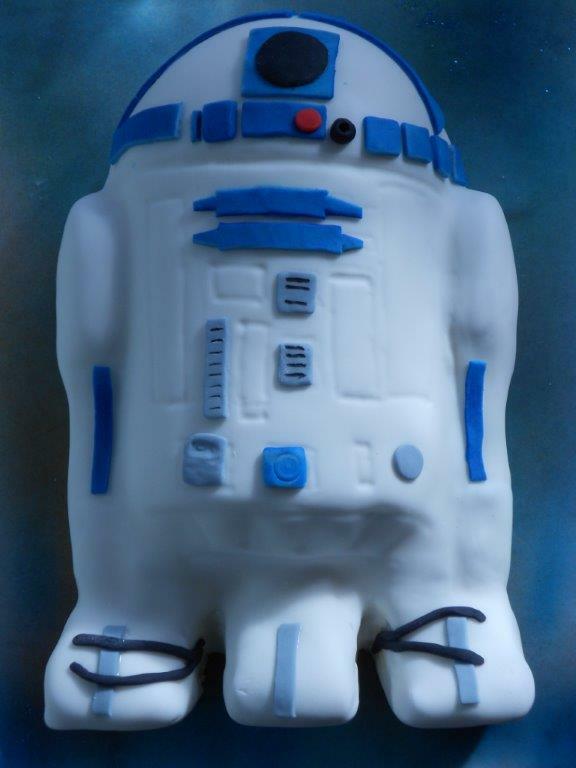 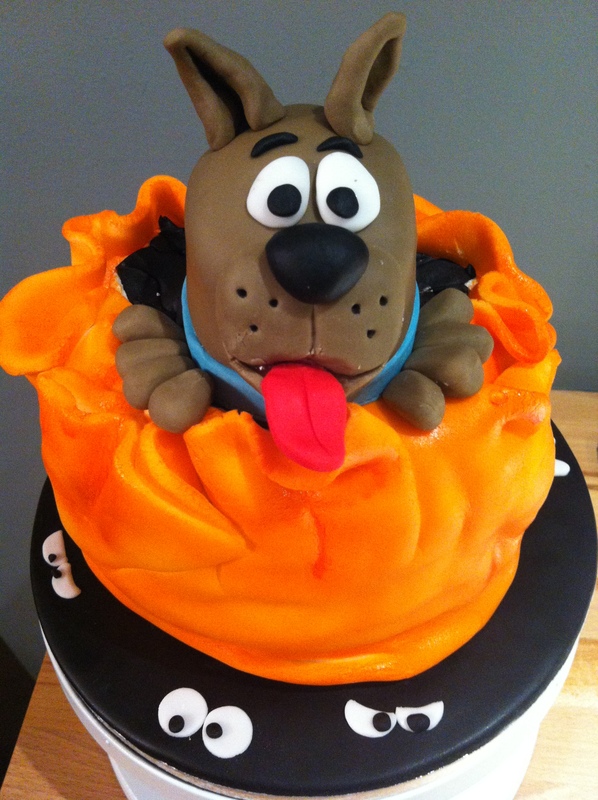 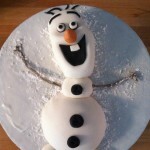 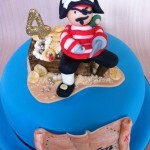 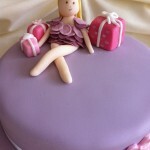 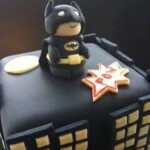 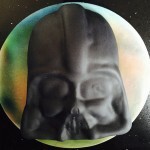 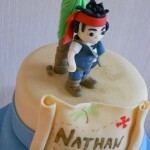 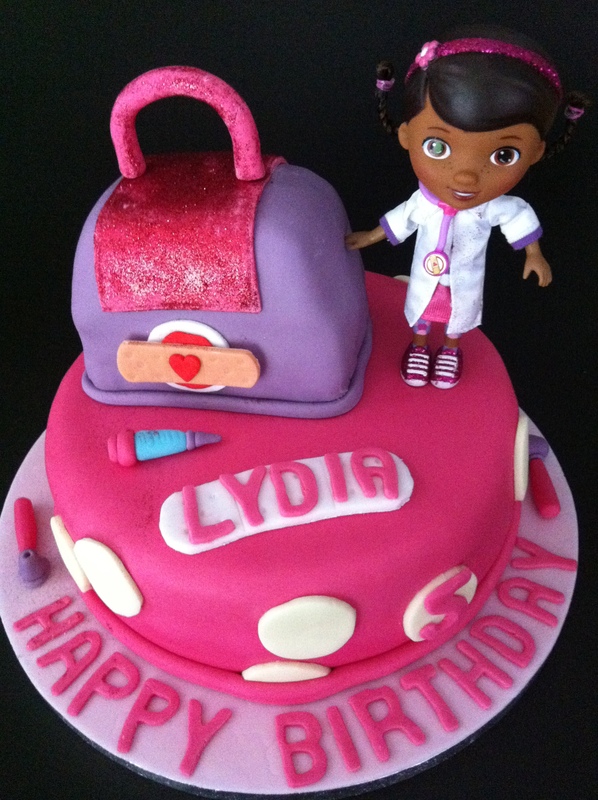 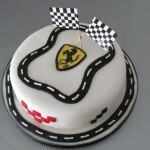 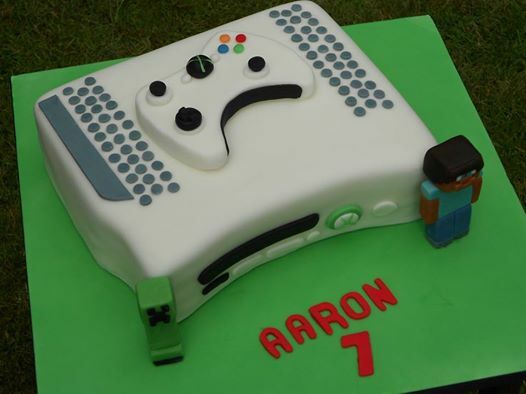 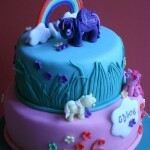 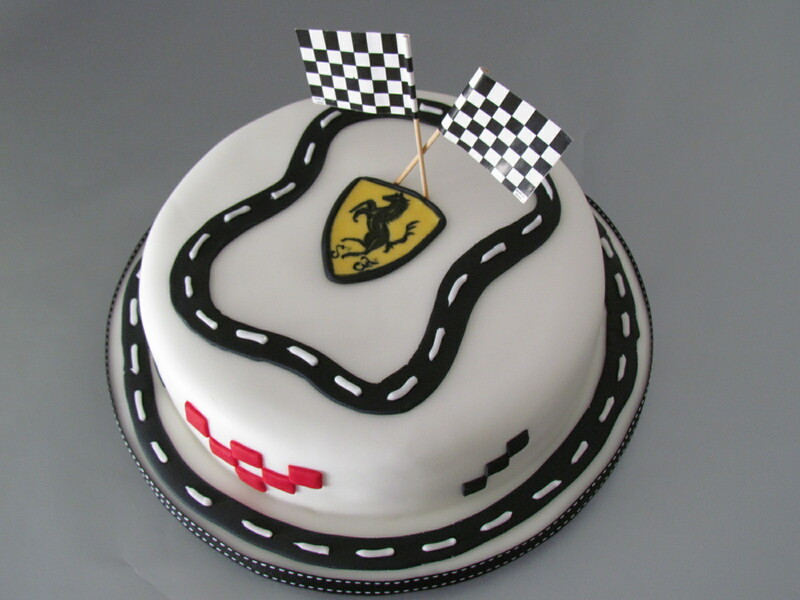 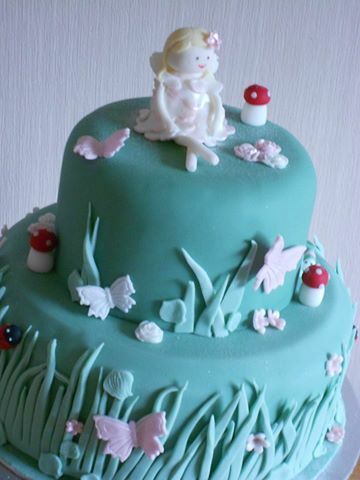 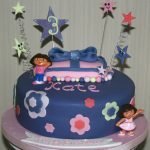 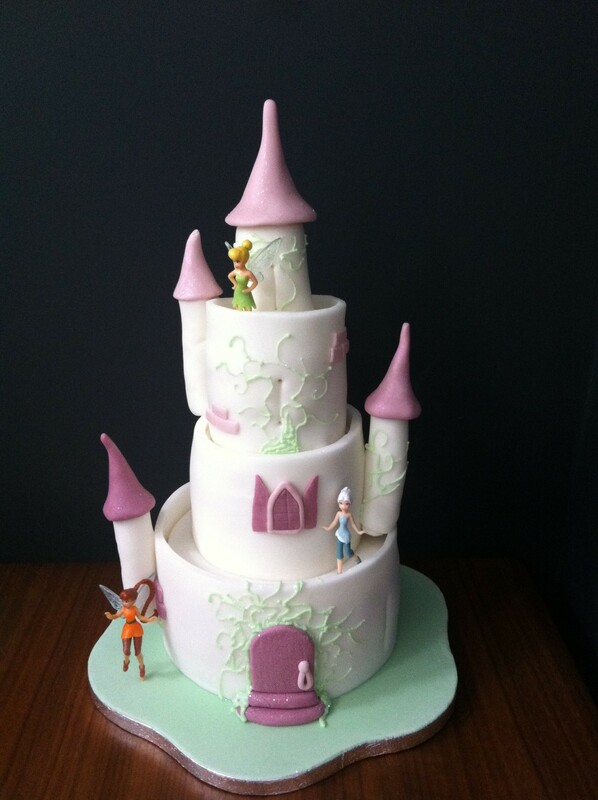 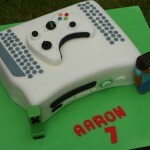 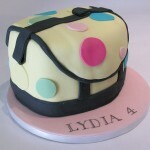 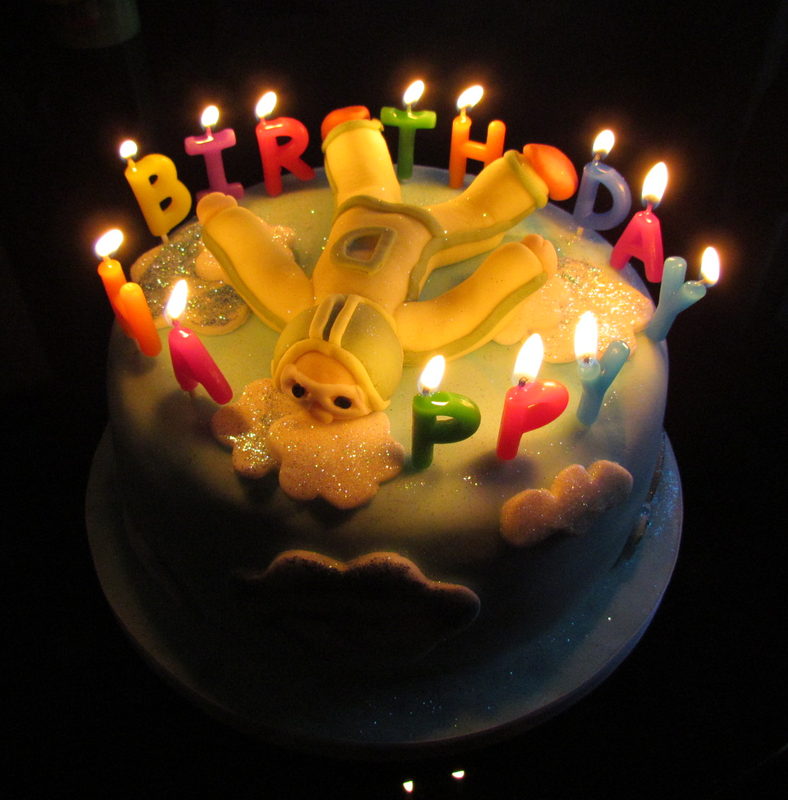 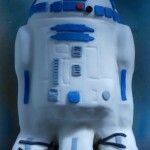 Kids’ Birthday Cakes ….. Have you a budding Pop Princess or an Agile Athlete? 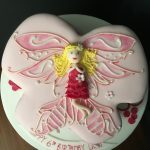 How about a Wannabe Wizard or a Fabulous Fairy? 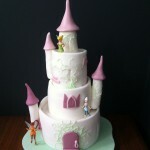 Kids imaginations are limitless and take them wherever they want to go and it’s fantastic! 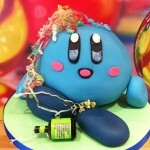 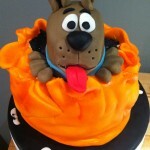 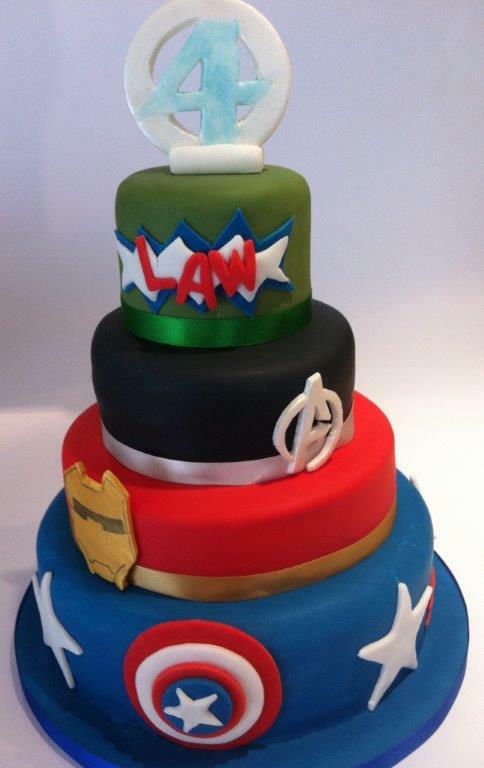 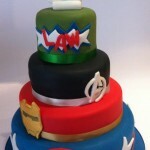 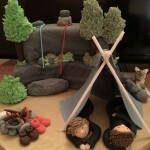 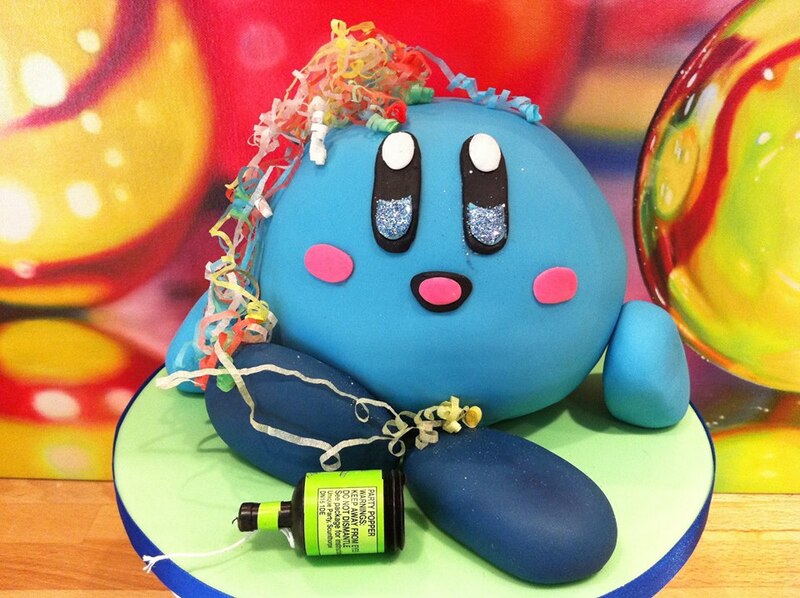 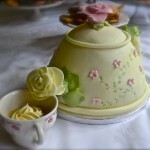 Make their occasion truly memorable with an amazing cake. 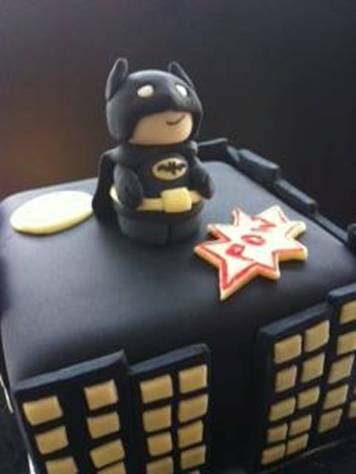 Here is just a small selection of cakes we’ve made but please drop us a line with your individual requirements and we’ll create something for them that they’ll think is just “awesome”! 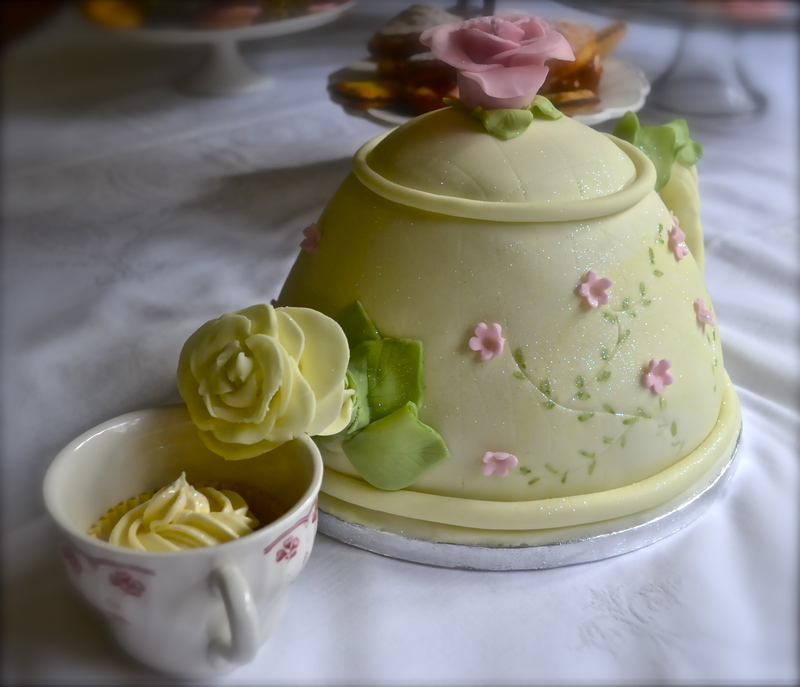 We like to ensure that only the best quality ingredients make their way into our cakes, which include free range eggs and wherever possible organic and Fairtrade goods. 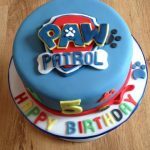 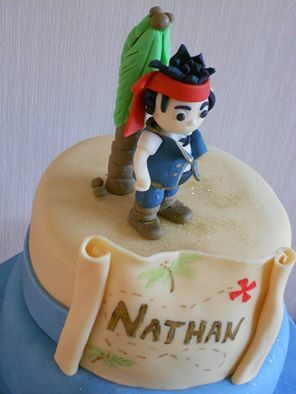 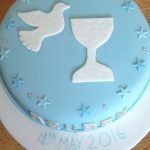 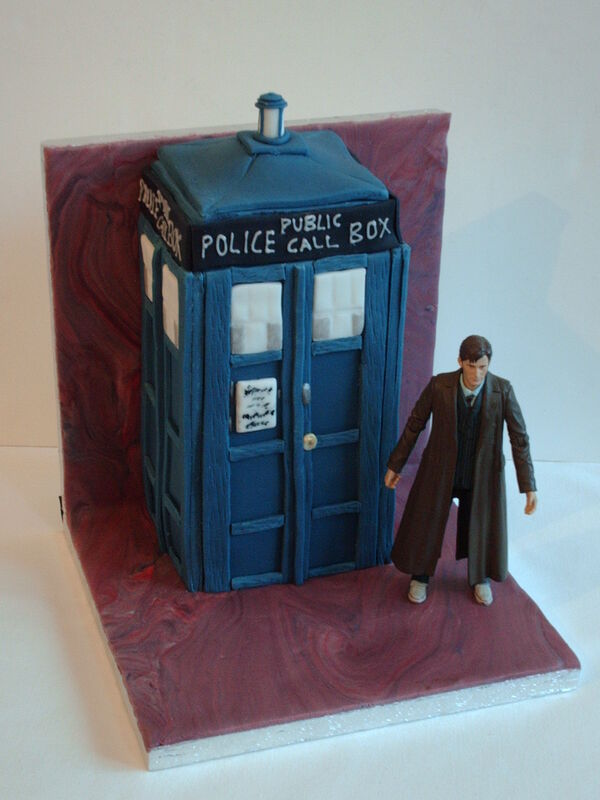 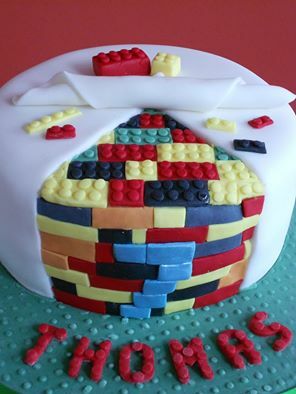 Although we try to accommodate short notice requests, novelty celebration cakes are made to order so the more notice you can give us the better! 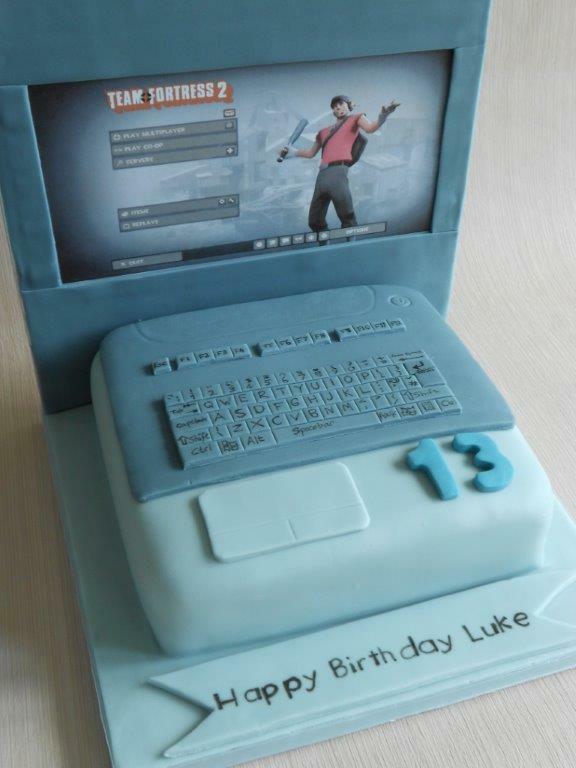 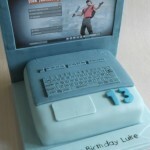 Please try to allow 3 weeks notice for a celebration cake to avoid disappointment. 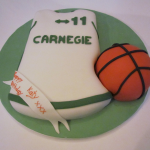 Please be aware that there will be an additional £5.00 cost for short notice orders.